It was a blast, wasn’t it? See you soon at the Fall 2012 sale! 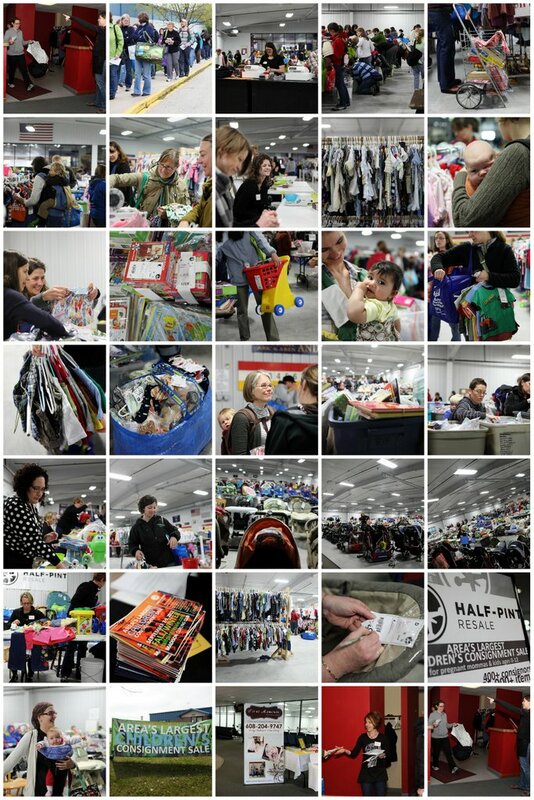 And thanks First Moments Photography for being with us last sale, and continuing to help make Half-Pint Resale such a community resource!